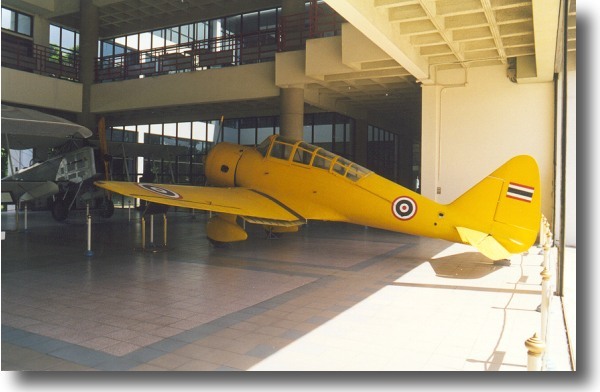 The Ida was a small two-seat army training aircraft with fixed undercarriage. The Ki-55 saw considerable use with the Imperial Japanese forces in Asia, but carried no combat equipment. 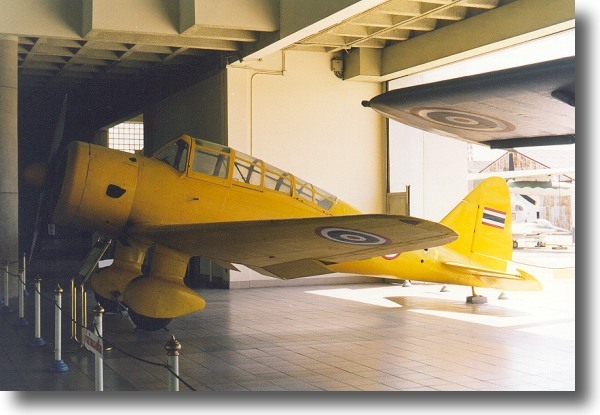 24 of these aircraft served with the RTAF throughout the period of Japanese ascendency, being replaced in 1946. The engine is a Hitachi Ha-13a radial.of 450hp.